Ralang Road will represent India at the 52nd Karlovy Vary International Film Festival, in Czech Republic. 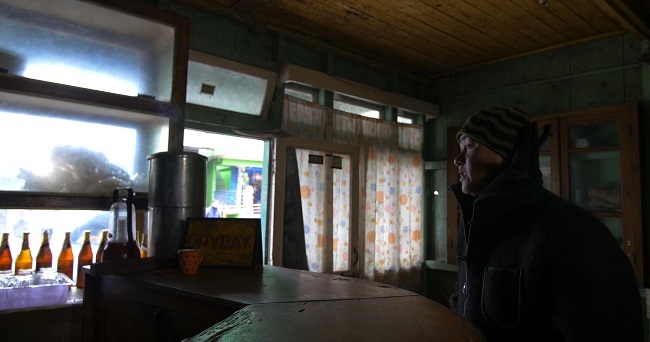 A mysterious robbery in a small hill town in Sikkim, followed by a series of coincidences, brings together four people. What unfolds next is that "these seemingly mundane events become increasingly dramatic, as the characters coincide with their impending consequences". 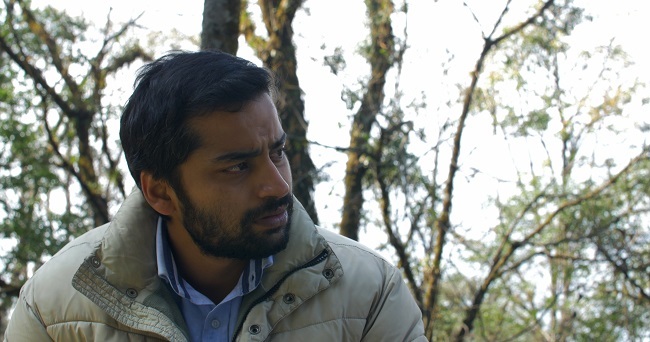 Director Karma Takapa's feature film Ralang Road will represent India at the 52nd Karlovy Vary International Film Festival, in Czech Republic. It is after a gap of 13 years that an Indian film is competing in the renowned festival. It has also been nominated for the Crystal Globe Award along with 11 other movies from across the world. According to the makers, the film is "an attempt to understand cultural immigration, and lifestyles in a complex social setup". 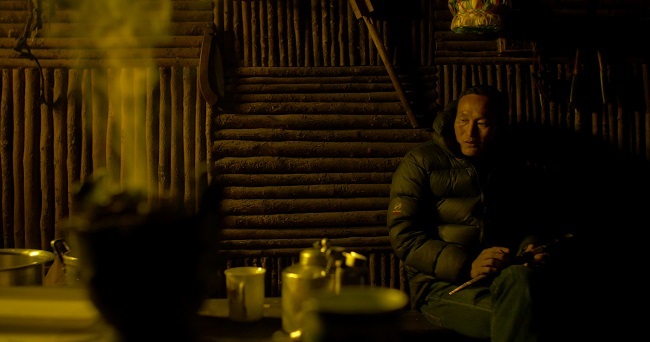 "The film is extensively shot in Rabong town, which is situated in South Sikkim, close to my village. It remains fogged up for most of the year, and that has always triggered my imagination. Rabong is a very small town where you experience a lot of duality. When the sun is out, it is most beautiful and when it isn’t (which is most times of the year), it is very cold, foggy and eerie. This contrast has somehow shaped the film," said Karma Takapa. Produced by HumanTrail Pictures, the majority of the cast in this the Nepali-Hindi film are locals who do not have any background in acting. Speaking about having to work with non-actors, Karma said that they had to rely on a lot of retakes. "The biggest moot point was time," he said, "and between their daily life and the shoot, there was hardly any time to engage with them as actors, so the attempt was to try and find the most naturalised sense of their being within scenes, which would require them to do minimum acting. So the nature of the characters in the film to the nature of their being weren’t too far from each other." Incidentally, the music for the film has been composed by Christopher Burchell, a Bengaluru-based sound engineer. This is the first time that he has scored music for an entire feature length film. He had earlier collaborated with the director when the latter was in the Film and Television Institute of India. Christopher said that he was not given a strict brief for composing the music for Ralang Road. "We tried something light and something that contradicts what we are looking at. That was roughly the brief," he said. "Typically, the music sort of gives you the emotion you are supposed to be feeling at a particular point in the film. We wanted our music to sustain a moment rather than to instigate or to pre-empt it," he added. Karma hopes that Ralang Road will open the gate for more such films that explore unfamiliar demographics and socio-cultural situations.